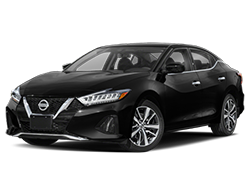 Welcome to KarMART Nissan At KarMART Nissan, we offer new Nissan cars in Burlington, along with used cars, trucks and SUVs by top manufacturers. Our sales staff will help you find that new or used car you have been searching for in the Burlington, Everett, Bellingham & Lynnwood area. 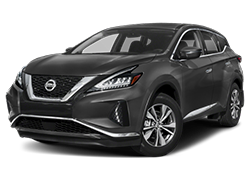 For years, our financial staff at KarMART Nissan has offered expert advice for those seeking a great Nissan car loan or lease. Our service doesn't stop there. 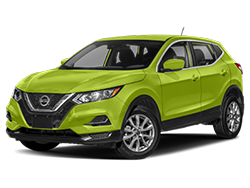 Burlington customers can come in and take advantage of our knowledgeable Nissan car repair technicians and a fully-stocked inventory of Nissan car parts. You can reach KarMART Nissan any time by filling out our contact form, by calling us or simply visiting our Burlington Nissan dealership at 655 Auto Blvd. Burlington, WA 98233. 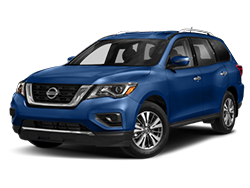 Serving the greater Seattle Everett Bellingham area with Nissan sales. We welcome you to the KarMART Nissan online showroom! Why Buy from KarMART Nissan? 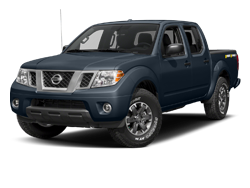 We carry a large inventory of new Nissan vehicles and quality used cars. 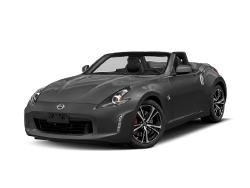 Online shopping from Greater Everett area Nissan dealers located at 655 Auto Blvd, Burlington, WA, 98233. Our Karmart Nissan Internet staff will gladly inform you when a matching car arrives. 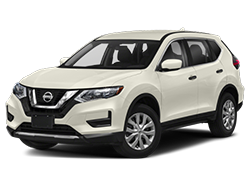 If you'd like to see a vehicle in person, click on KarMART Nissan dealership directions for step-by-step driving instructions to our Burlington, area showroom, or give us a call at 800-718-0641. 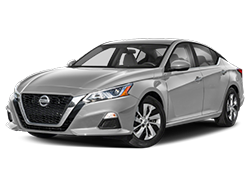 Check out the latest selection of new Nissan cars including: the all new Nissan Altima and Nissan Sentra. 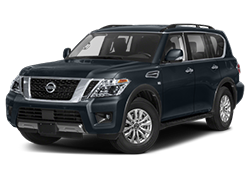 Look for our selection of used nissan cars that sell for LESS THAN $10,000! 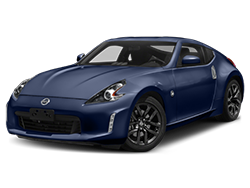 Please feel free to browse our new Nissan car offers, we also have used car specials. 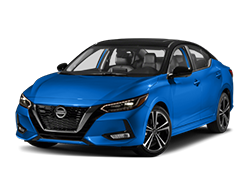 KarMART Nissan is proud to announce the arrival of the All New Nissan NVs Karmart Everett Nissan is your #1 source in Seattle, Bellingham and the greater Snohomish County for Nissan Commercial NVs. The "real" choice for those looking to replace aging Ford Econoline, Dodge Sprinter, and Chevrolet full size vans for fleets. Fleet purchases of NV?s available through Karmart Nissan Fleet at discounted prices, and available graphics packages. Along with cabinet upgrades and ladder rack systems. 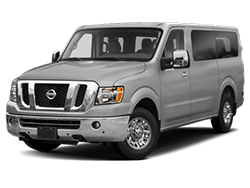 Be sure to make Karmart Nissan your first stop for shopping Commercial Vans and NVs. There are several different NV?s that will fit your needs. The NV200, NV1500, NV2500HD, and the NV3500HD. 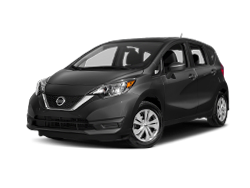 The all-new Nissan NV200 Compact Cargo Van, which makes its North American debut at the 2012 Chicago Auto Show, is set to join the growing lineup of Nissan Commercial Vehicles at Karmart Nissan Commercial dealership. The NV200 follows the full-size Nissan NV Cargo, introduced in spring 2011, and the recently announced full-size Nissan NV Passenger that goes on sale this spring. 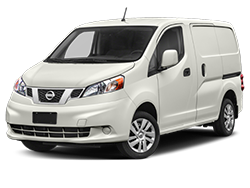 The Nissan NV200 provides a new entry point for current cargo van and small pickup buyers looking for a compact, efficient alternative to their larger, less fuel-efficient vehicles. All cars and trucks need regular "check-ups" to ensure that all parts are in working order, fluids are at the correct levels, and worn out parts are properly replaced. 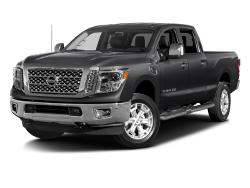 Our expert auto mechanics are Nissan certified car repair specialists. 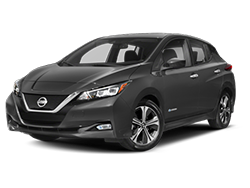 Your Nissan car works as one unit, and is intended to provide you safe, reliable transportation. This means that all parts are interrelated. Ignoring maintenance can lead to trouble. Many times you will notice either specific parts - or an entire system - can fail. Neglecting even simple routine maintenance, such as changing the oil or checking the coolant, can lead to poor fuel economy, unreliability, or costly breakdowns. It also may invalidate your warranty. 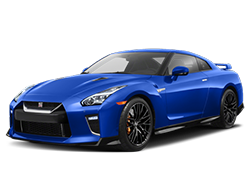 Karmart Nissan offers Performance and provides an extensive range of auto service repair maintenance services, including oil changes, tune-ups, car brake repair, mufflers, shocks and struts, tires, alignment, climate control, preventive maintenance, air conditioning, performance exhaust, and batteries. 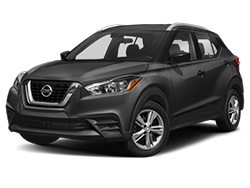 Seattle Nissan auto repair experts are here to help you whether you need scheduled maintenance, auto repair work, or a manufacturer recall. Call us or contact us to schedule an auto repair service appointment today! Sometimes replacing a Nissan car part requires special skills and tools. At our Mt. 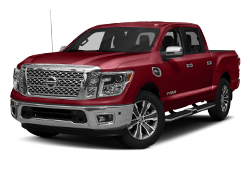 Vernon Nissan dealership's high tech auto repair center our mechanics are ready to make those repairs. Schedule your service appointment online to expedite installation of your new Nissan car parts. 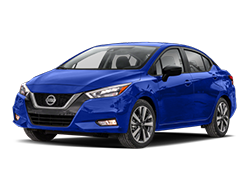 For more information, email or call Karmart Nissan serving customers in Burlington, Mt. Vernon, Bellingham, Everett, Seattle, Eastside and Western Washington.